There are three ceramic pans in the kit, so you can cook several dishes at a time (which is less time consuming). 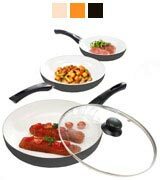 The pans are available in four colours; choose the one that matches your other kitchen utensils the best. This pan can not be washed in a dishwasher machine. 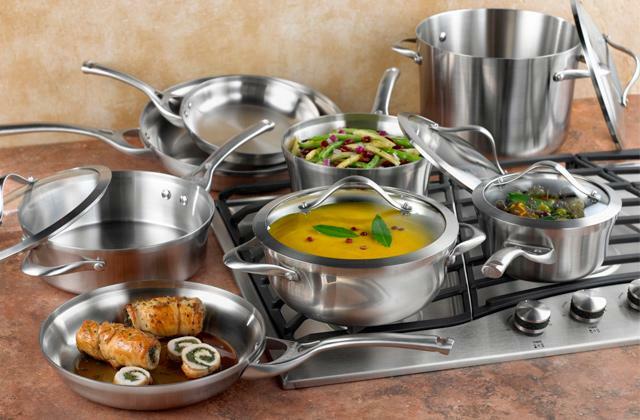 The Cooks Professional set of frying pans by Clifford James offers all the properties of really professional cookware. Using these pans, you can not just cook delicious and healthy food, but also enjoy this process. As a plus, there is a glass lid for the largest pan. 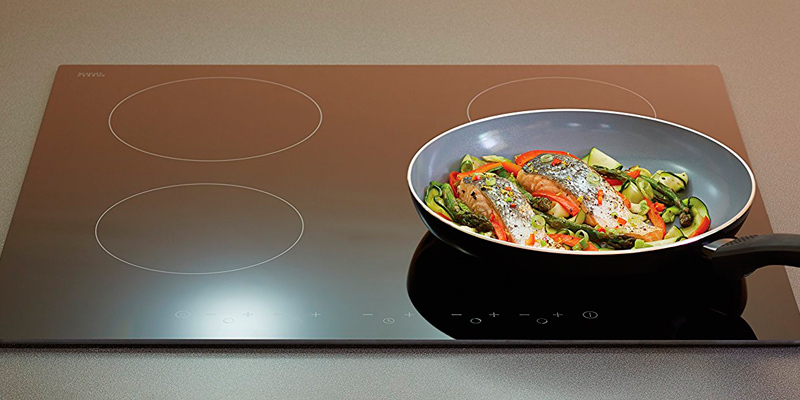 The steel plate for induction hobs, compact design, and easy-grip handle make this pan really convenient to use. Temperature distributes throughout the surface of the frying pan evenly. It is suitable for a lot of hob types. It is not advisable to use the pan on a too strong fire (on gas hobs). The JML Ceracraft pan gives you an opportunity to prepare healthy, low-fat, and delicious dishes. This frying pan is easy to take care of. 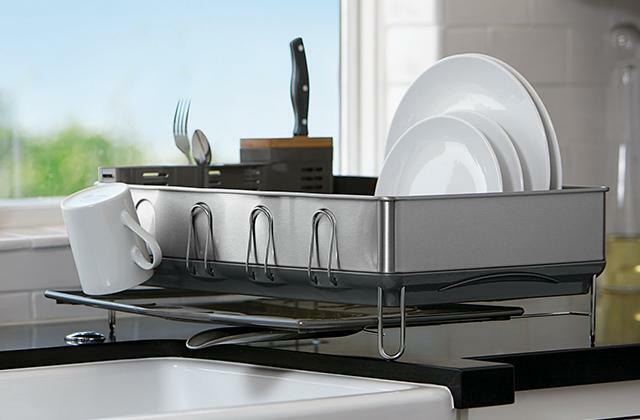 It can be safely washed in a dishwasher with any cleaning items. The handle is made of a special material to prevent its heating up. It is practical, safe and convenient to use. If you are looking for a small frying pan to cook tasty and, importantly, healthy food, then consider purchasing this KitchenCraft ceramic frying pan. It is a reliable solution for many years. 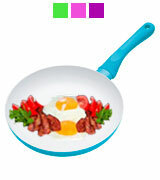 Thanks to the large diameter, this frying pan is perfect to prepare a large number of meals. Green colour is easy on the eyes. The pan coating is prone to scratches. 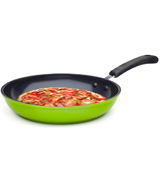 The Green Earth frying pan will not only be a practical solution in the kitchen but also, due to its bright colour, will become a nice decor item in your kitchen interior. The pan is fairy lightweight (only 490 grams), which will let you prepare with ease even those meals that require frequent stirring. With time, the paint on the frying pan may scratch and start to peel. This KitchenCraft frying pan has all the properties to make the cooking process for you as simple as possible and dishes as tasty as you like. The Cooks Professional offers a really quality and convenient set of three ceramic pans in three different sizes (20 x 4.5cm, 24 x 5cm, and 28 x 5.5cm). The biggest one comes with a lid for greater comfort. 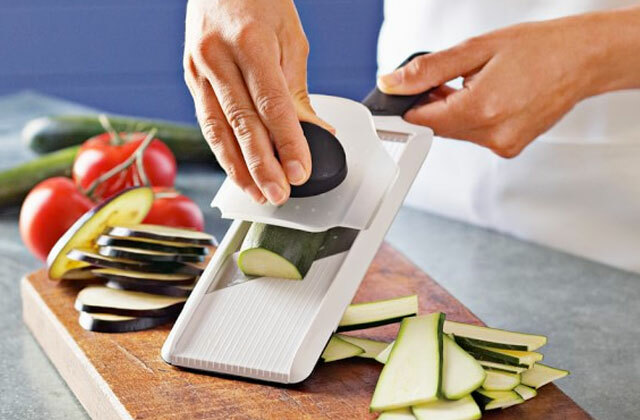 Thanks to all that, you have more opportunities to cook several dishes simultaneously and save your time accordingly. By the way, the price is pretty reasonable, so any family can afford to buy these ceramic pans. 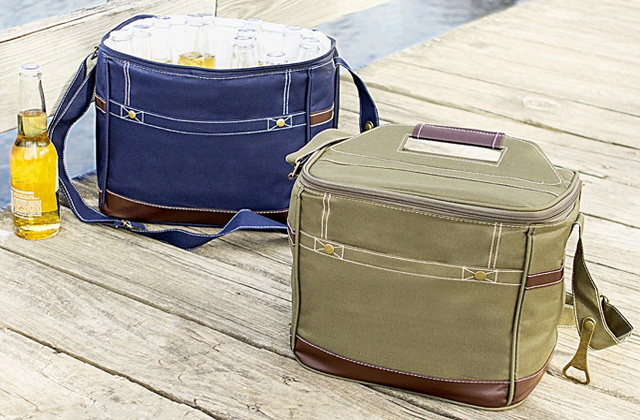 In addition, the set is available in four colours. You can choose from charcoal, black, orange, cream, and red. 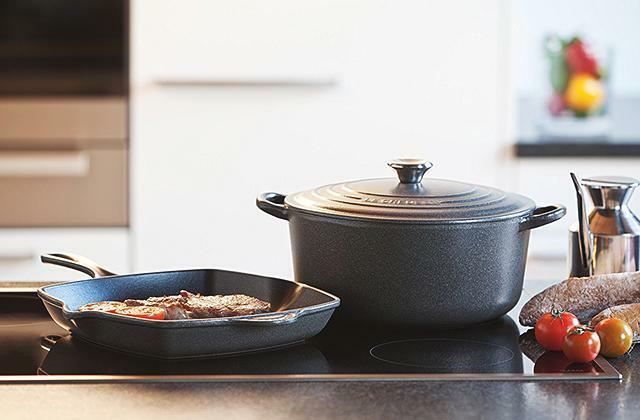 If your kitchen is designed in some special style, you are lucky to get this frying pan set which will perfectly match the overall atmosphere. And due to a special coating, you will effortlessly wash the pan by your hands. Being suitable for almost all hob types (in particular: electric, gas, halogen, induction, ceramic, and solid hotplate), the JML Ceracraft Pan ceramic frying pan will be a reliable and helpful assistant in any kitchen. An aluminium core with a steel plate provides even heat distribution. 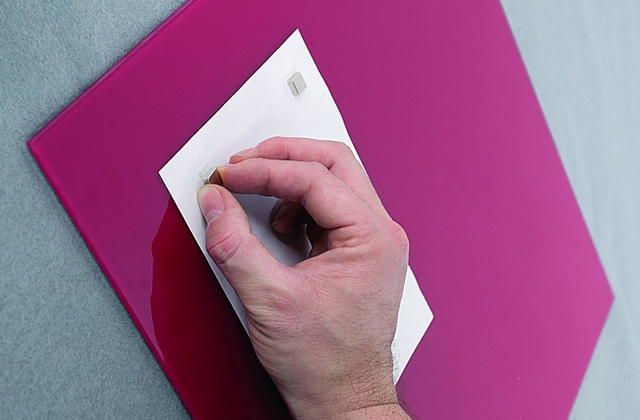 Non-stick and anti-scratch coatings ensure that the cooking process will become less tiresome and more enjoyable. There is no need for any fat or oil, so you can cook whatever you like and at the same time keep in shape and stay healthy. The frying pan is pretty large (its diameter is 28 cm) which enables you to prepare a delicious dish for a big family and be sure that they eat only wholesome food. The pan of a big size will also come in handy when you are waiting for guests and are short of time. By the way, this ceramic frying pan can be cleaned with a wipe which will significantly save you effort and time. If you have a dishwasher and are not used to washing-ups, you can put this cookware in it without any worries. 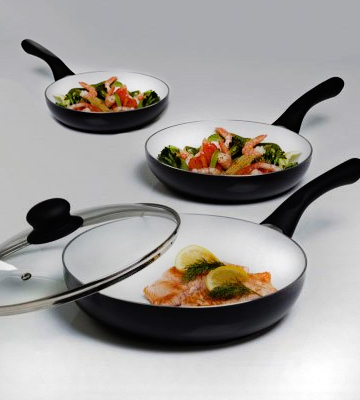 This ceramic frying pan from the KitchenCraft cookware company will certainly impress any homemaker. 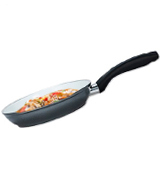 Being rather affordable, the pan boasts high quality and great durability. If you are not a big spender, buy, anyway, are doing you best to purchase as good items as possible, then the pan from KitchenCraft will be your perfect choice. Talking about reliability, it should be mentioned that the manufacturer provides a 15-year warranty. It means that they are absolutely confident in the quality of their products. Compared to the guarantee terms from other producers (one or two years, as a rule), it is really longstanding. 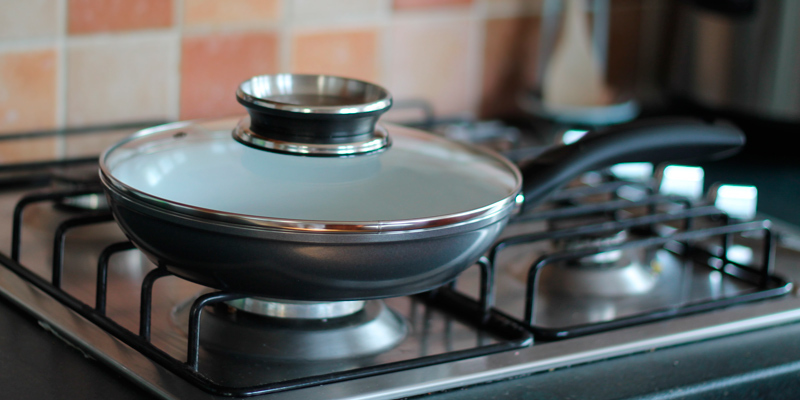 The pan is made of environmentally friendly materials, so toxins will not release while cooking. You can be sure that all your family eats healthy natural food. 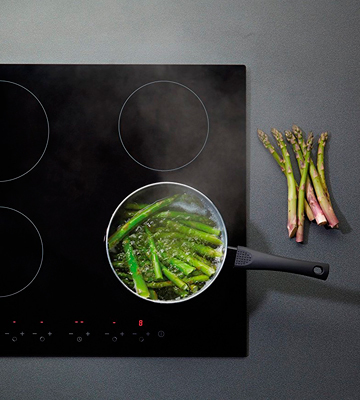 The non-stick surface helps you cook with no extra efforts. 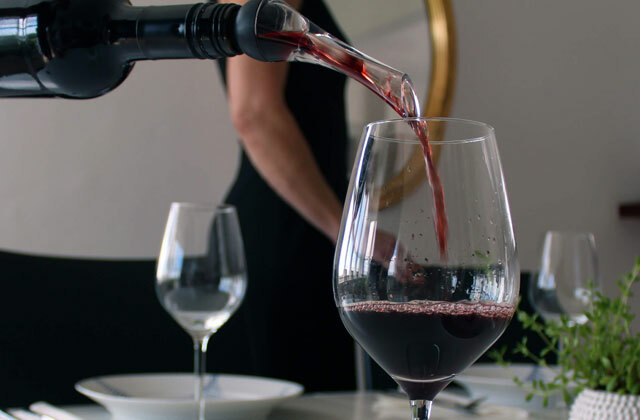 And the stay-cool handle is a very thoughtful solution in order not to burn your fingers. If you need even a bigger pan, the manufacturer offers four more sizes (you can choose the proper one on the site). German products quality is known all around the world. The given ceramic pan from Ozeri is produced using the GREBLON ceramic. This coating is super safe and does not contain any chemicals or heavy metals. It is 100% PTFE and PFOA free, so the surface will not release any toxins or harmful fumes even when you are cooking at extremely high temperatures. 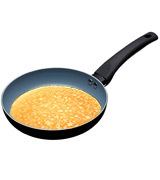 The pan surface is textured, which provides great non-stick performance. In addition, the ceramic coating is resistant to scratches, so this item will be pretty durable. The handle is heat resistant and silicon coated. This means you will not need any towels or something like that to take the pan. It was made for your convenience. Finally, the ceramic frying pan is stylish and bright. People who prefer spring warm colours will definitely choose this item. The KitchenCraft company will never fail to amaze you with their extraordinary and at the same time quality cookware. 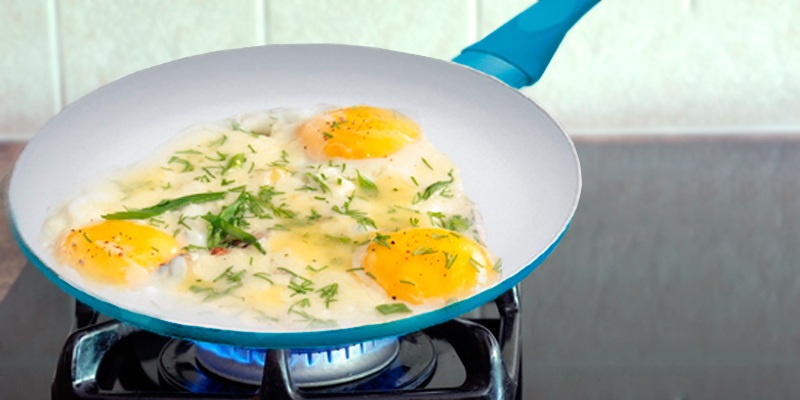 This ceramic frying pan will be a great complement to a kitchen with any interior. 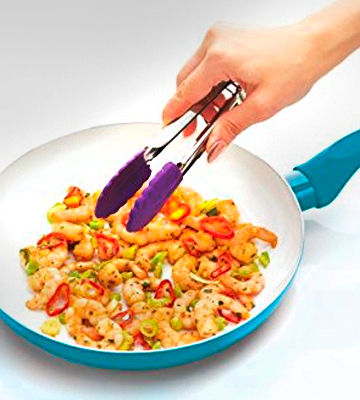 The manufacturer offers four colours of a pan (pink, blue, yellow, and purple) so that you could find the appropriate option for you. In addition, the ceramic pan can be a bright and helpful present for your close people. Every time they cook something, this item will remind them about you. It should also be mentioned that the pan is really cost effective. It is a big plus, as anybody can buy it and this purchase will not hit their pocket. 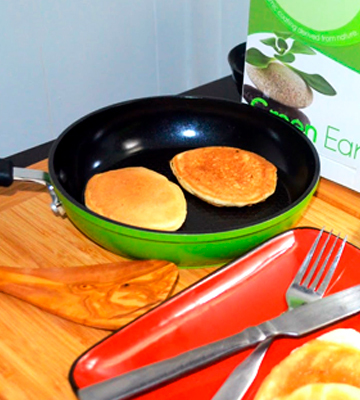 The non-stick coating ensures quick and easy cooking. The size of this pan is perfect to prepare regular meals for you and your friend or loved one. And you should not worry about a dirty pan after having dinner. The dish is very easily washable which will save you time and energy. 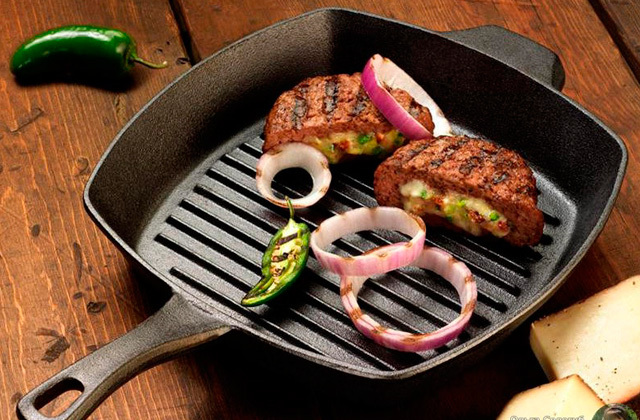 With this frying pan, the cooking process will bring you nothing but pleasure. What Is a Ceramic Pan? A frying pan is an essential item in any kitchen. Initially, pans were made of cast iron, then Teflon frying pans appeared. 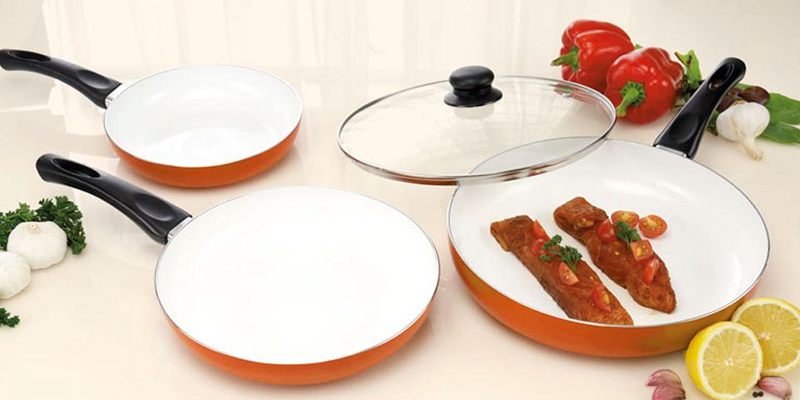 Now, ceramic pans gained great popularity. It is pretty easy to explain since a non-stick ceramic frying pan allows you to cook healthy and tasty food and greatly simplifies the cooking process. So, let's consider the advantages of ceramic frying pans. First of all, ceramic coating is absolutely safe for your health. The composition of this coating includes only natural materials (water, stones, sand). Producing this kind of pans, leading manufacturers use the sol-gel technology. In simple words, ceramic coating is a hardened glass with excellent non-stick properties. Second, high temperatures are not dangerous for a ceramic frying pan. 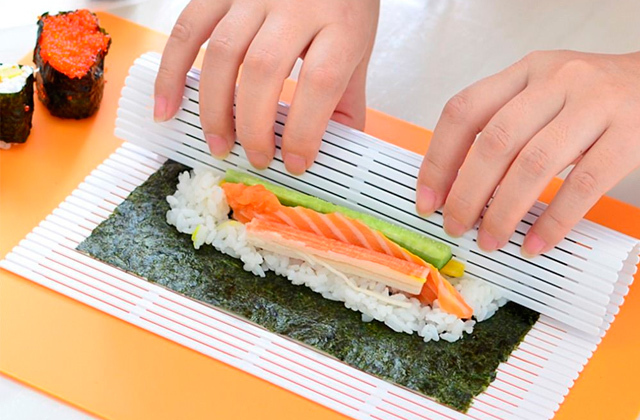 You can heat its surface up to 400 ° C. Importantly, it will be heated evenly and quickly (not as ordinary dishes). Finally, these pans are really durable and resistant to scratches. 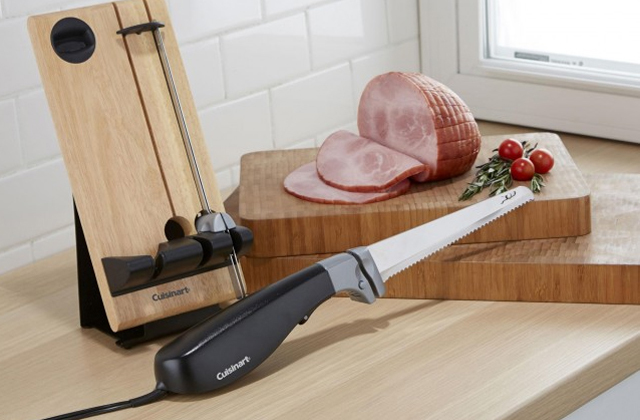 You even can use metal blades, knives, and forks. But, anyway, it is advisable to use special blades. This way, your pan will serve you much longer. If you are into cooking, you will probably be interested in pizza pans. 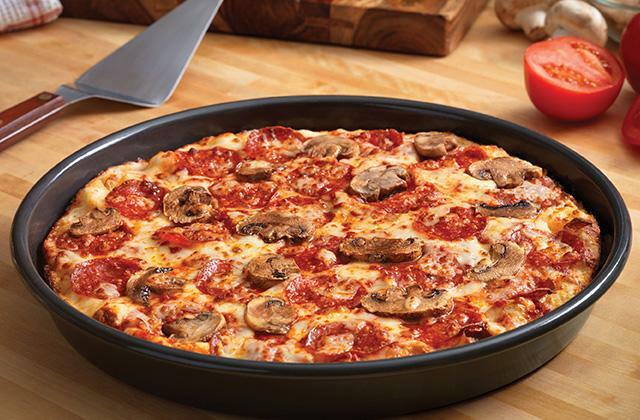 Having this dish, you will make pizzas like an internationally famous chef. 1. 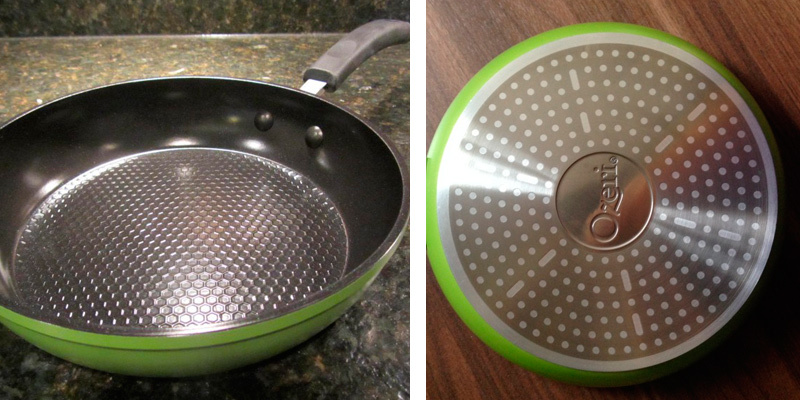 Kitchen Cookware, Consumer Reports. January 2017. 2. Vanessa Vadim What's the safest cookware? MNN. September 23, 2015. 3. 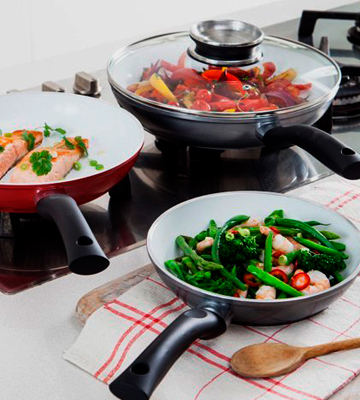 A guide to frying pans: non-stick or stainless steel, cleaning & care, Yuppiechef. 4. 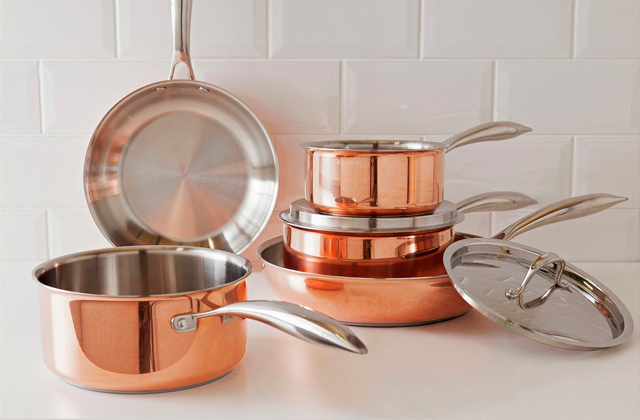 Cookware 101: Safer Options, BERKELEY WELLNESS. February 3, 2017. 5. How to buy the best pots and pans, Good Housekeeping.